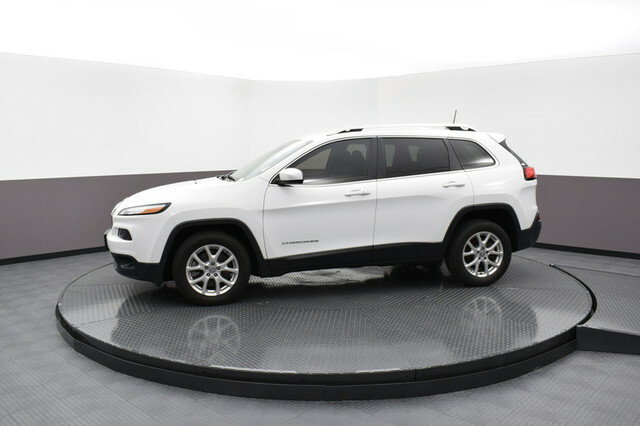 We are excited to offer this 2016 Jeep Cherokee. Drive home in your new pre-owned vehicle with the knowledge you're fully backed by the CARFAX Buyback Guarantee. 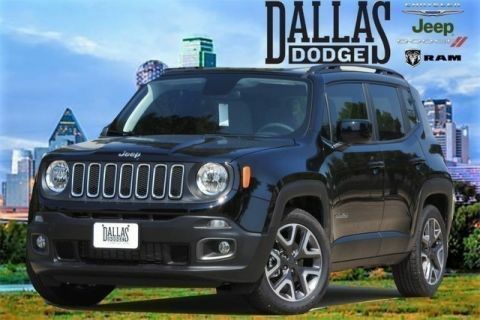 This Jeep Cherokee Latitude has a tough exterior complemented by a well-designed interior that offers all the comforts you crave. 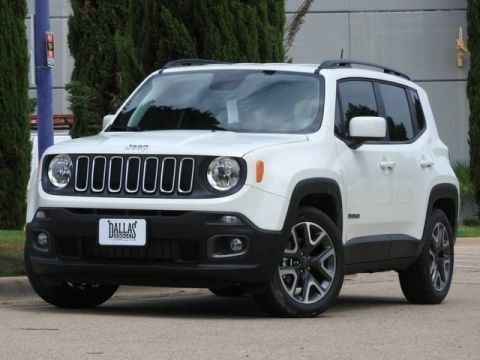 Outstanding fuel economy and sleek styling are two great reasons to consider this Jeep Cherokee. This vehicle has extremely low mileage on the odometer, so while it's pre-owned, it's practically new. More information about the 2016 Jeep Cherokee: The Cherokee is a compact SUV competing with vehicles such as the Toyota RAV4 and the Honda CR-V. Like the Cherokees that came before, the 2016 model maintains the tradition of competitive pricing and strong off-road capability starting at just under $24,000. 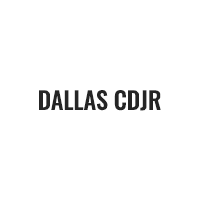 While the Cherokee and its competitors are often offered with all-wheel-drive, the Cherokee offers more aggressive off-roading equipment, such as a locking rear differential. 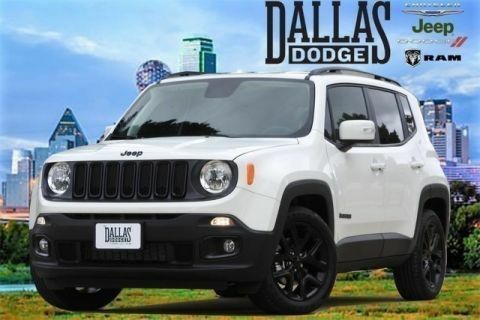 Strengths of this model include well equipped, Good ground clearance, available all-wheel-drive, roomy interior, excellent value, and bold styling We look forward to seeing you soon! Please call us for more information.